There is an excellent group of small friendly Sainte Foy ski schools and tuition options for you and your family; for more detailed information or advice on selecting the ski school that’s right for you, please call and speak to one of our Concierge team who will be more than happy to help! Since we started providing luxury holidays in Sainte Foy, Snocool has always been our first choice for great private ski tuition : we have used them for private lessons, off-piste days and half-day guiding around the mountain. For several years now we have wished Snocool would develop group lessons for children, …and now they have! So we are now delighted to introduce this new service: 6 skiers maximum per class for 2:45 hour lessons (mornings or afternoons). Quality teaching by young, fun and dynamic native or English-speaking instructors. 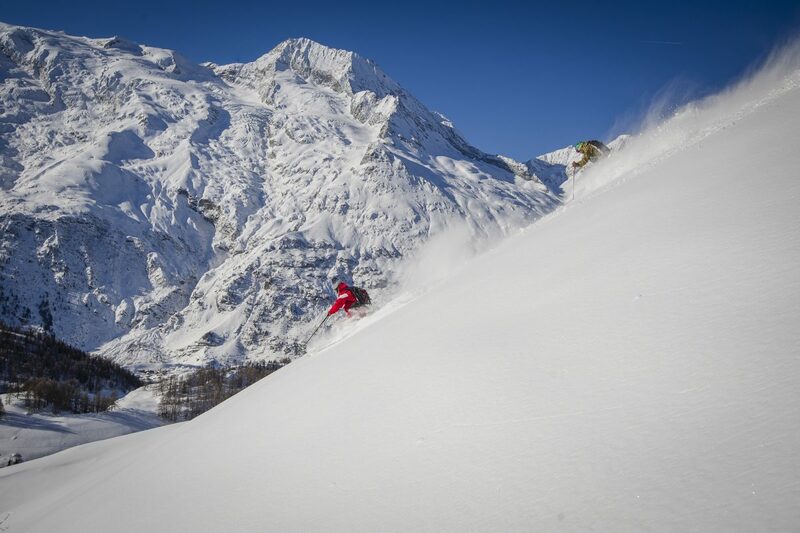 And, once you’ve got your children booked, why not treat yourself to a day with a Snocool guides to go and explore Sainte Foy’s magnificent (easy) off-piste skiing. You’ll never forget the adventure, we promise! Book now: Contact us for advice and booking or go direct to Misha and Fred at Snocool. 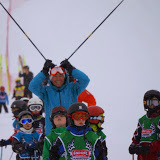 New to Sainte Foy in 2012, this ski school is rapidly becoming very popular in the Alps. All types of lessons are offered at competitive prices: children and adults ski courses, off-piste and private lessons, snowboarding courses, half and full day instruction for groups from one to 6 people, heli skiing, ski touring and snowshoe excursions. If that’s not enough for you how about night time sledging excursions, treasure hunts for children, ice driving, ice diving, paragliding, snowkite and dog sledding?! Their instructors speak French and English and their groups are a maximum of six pupils. Whatever your needs or your level, the Evolution 2 instructors will share with you their enthusiasm, passion for their sport; their perfect knowledge of the ski area. 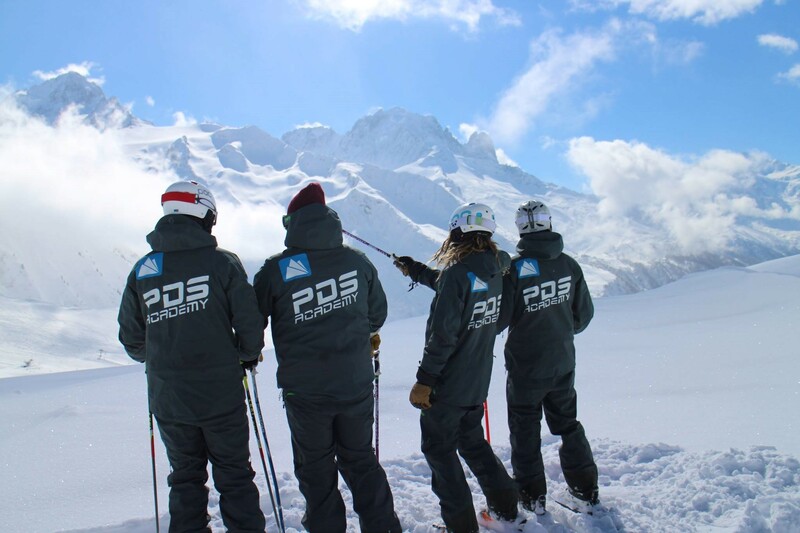 PDS Academy is a British ski and snowboard school who prides itself in delivering exceptional private and group lessons as well as off-piste guiding for all ages and abilities in Tignes, Val d’Isere and Sainte Foy. They are a team of professional, enthusiastic and friendly ski and snowboard instructors whose sole aim is to ensure you have the best possible experience on the mountain. Their team comprises fully qualified and experienced British instructors with all lessons taught in English. Please contact our concierge team for further information or visit their website directly at www.pds-academy.co.uk.